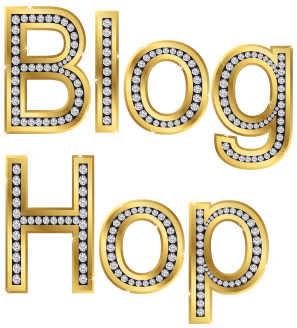 Welcome to our May Blog Hop! 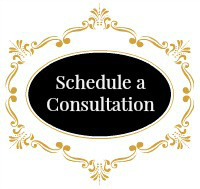 This month we are so excited to help you in your business and life. You’ll find fabulous articles, how-to’s and resources for you today that have helped each consultant, blogger and business owner on the hop in their own lives and businesses. Get ready to be inspired for a wonderful month ahead of you as you move along through the blog hop. 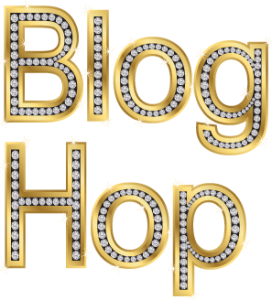 You may just be starting the blog hop or may have come from Vicki Heise at Vicki Heise ~ Live Your Healthy Life on Natalie Bradley’s Blog Hop. If you get off track at any time, the full lineup below will help you move along from blog to blog so you make sure to see and learn from all of the articles featured here today. Visual content marketing can consist of all sorts of visual media. Here are some articles picked just for you to get you started with visual marketing. Memorable brand memes can bring more visibility to your personal brand as well as attract new fans and followers. For images to engage, they must be trend setters and cater to both the networks’ design and desires of their audience. “microcontent should be an ultra-short abstract of its associated macro content”. This is because people are more inclined to view (and share) smaller pieces of content. Images, infographics, illustrations, & more. Love Love Love these visual mktg ideas & I’ve been wanting to experiment with ‘live streaming’! 5. How To Make Your Marketing Meme-tastic! Memes can be anything & how to market them! Fun Fun! Bonus Tip: Follow all my visual content marketing tips on my Social Posties™ Facebook page. Get daily tips as well as memes to share! The next stop is Robin Hardy at Integrity Virtual Services on Natalie Bradley’s Blog Hop! Thanks for visiting and I hope to see you again next month! 7. Kim McDaniels at iBiz Design Duchess <<– you are here!